Hey girl! 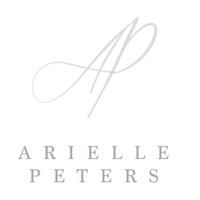 I’m Arielle, a South Bend, Indiana wedding photographer and educator to those who chase light and choose joy. I use this space to nerd out over business building, Starbucks sipping, Marcus and Maci momming, and the sweethearts in front of my camera lens. 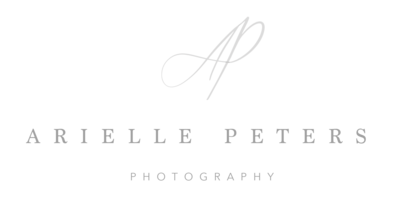 Last week I welcomed in 15 ladies to the 3rd annual Arielle Peters Photography Workshop! During the two days we covered 16+ hours of educational content, made lots of newfound friendships and hosted a styled shoot for the ladies to put into practice what they had learned and snap some images for their portfolio. A handful of leading vendors in our area came together to make this thing happen and YA’LL… it COULD.NOT have come together any better! Might possibly be my favorite styled shoot I’ve ever been a part of! Not only was it insanely beautiful, but it was filled with some great friends in this industry including some newfound friendships that I’m so thankful to have been able to partner with! Abigail Edmons joined us this year as our lovely bride after attending the workshop herself last year! Her and her husband Damon were a perfect pair for this intensive time of being told by 16 different ladies how to pose and what to do 😉 After over two hours of posing, somehow these two were still just as sweet and peppy as when they first started. It mayyyy have had something to do with that fact that it’s not hard, in the slightest, to get these two to enjoy being in each others arms! So thankful that they joined along and made this shoot what it was! When looking for a location for the shoot, we had heard of a new venue in South Bend, Indiana called The LaSalle Event Center. If anyone’s around this area, you may have heard of the LaSalle Center, but they recently just renovated and opened their lobby area to be available for intimate weddings. Needless to say you guys will soon find out why we freaked out about this place. It was BEYOND perfect for the workshop shoot! And it was the best cherry on top that Brittany, the venue coordinator, is probably one of the sweetest women we’ve ever worked with. Partnering together was a breeze!! If you’re looking for somewhere to have your intimate reception or say your “I do’s”, check this place OUT! Stephanie Abbitt is a must at these styled shoots… and at your next wedding! Her eye for styling is unlike anything I’ve seen before, so I gladly relinquished the portion about the styling board set-up education for her to teach the ladies. She also helped Leah have a final-touch eye on the styling of the tablescape and placements of the other items for the shoot, so we knew everything was going to be set to perfection! 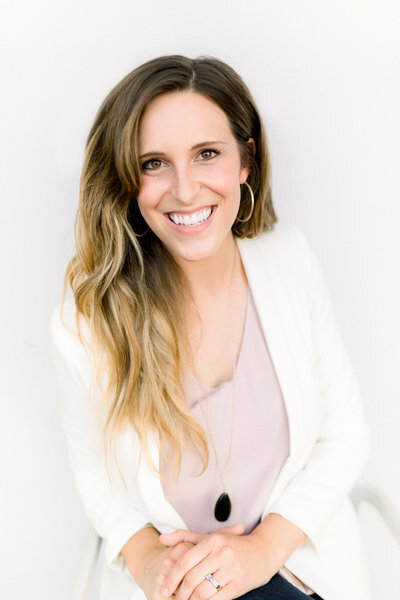 If you’re a bride in need of creative direction with your design of your wedding, this is your woman!!! And what’s a beautiful white dress without the complimentary dapper tux to go along with it? Anytime we’re in need of a suit or tux for shoots, we quickly reach out to Louie’s Tux Shop! They are SO easy to work with, have such a great selection and make it the smoothest process possible! If you want your man looking really good for your big day and don’t want the process to be a headache, reach out to the guys at Louie’s! They’re the best! If you’ve ever seen a styled shoot of mine, you’ve only seen the incredible work of Something Blue Stylists! Andi and her crew are the best in the biz and we always call on them to help us with hair and makeup for the day! The best part about these ladies are they are SO talented, very efficient and some of the sweetest women to work with! I mean just look at how amazing Abigail looks! They do such a great job playing off the (already beautiful) features of each bride for a natural and timeless look! I couldn’t recommend them enough!! When putting together a shoot, one of the most important pieces is the rentals. We’ve exclusively worked alongside of Burns Rent-Alls in South Bend, Indiana for our shoots because their selection is the best around! Working with Kelsey from Burns was one of the easiest parts of this whole process. She made things seamless and actually fun! She also showed us the velvet runner and napkins they just got in, which brought this shoot to a whole.new.level. 😉 So if you’re looking for some rentals for your next event, give Kelsey a call! She’ll take such great care of you! One of lovely attendees for this workshop actually has a side stationary business so I asked if she wanted to be one of the vendors and she excitedly said yes! So all the unique and amazing menus, invitation suites and table numbers are designed by the one and only Cat Alkire with Twig & Juniper! We couldn’t have been more excited to see how she pulled together the design perfectly with her stationary! 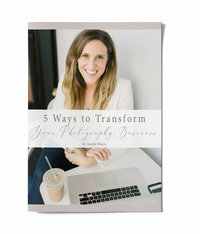 Shoot her a message and watch her make some magic for your big day! Last but not least, the ah-maz-ing cake that you’ll see below was brought to you by Emily at Sweet-Em’s Cake Shoppe here in Goshen, Indiana. Ya’ll… Emily is so great to work with and delivered above and beyond what we could have ever hoped for with her design and execution of this beautiful cake! This is the first time working together for Emily and I, but I will definitely be back! If you need a yummy cake and a truly intentional baker please PLEASE check her out! If you can’t tell, I’m pretty obsessed with the people who came alongside of us for this special shoot and I CANNOT thank them (and recommend them) enough!! So without further ado, keep scrolling to see what happens when you get a bunch of awesome vendors to come together to show off their skillz! THANK YOU to the amazing group of vendors who made this shoot possible and incredibly stunning!